WOW!!! 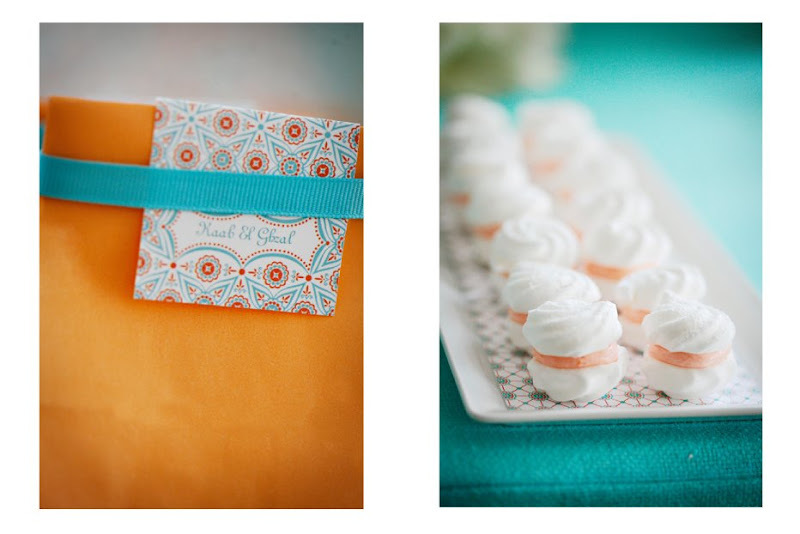 The shades of orange & turquoise look magical together. I love it. So beautiful. The colors are just gorgeous together! I love the design of the decorations on that cake! Another success! 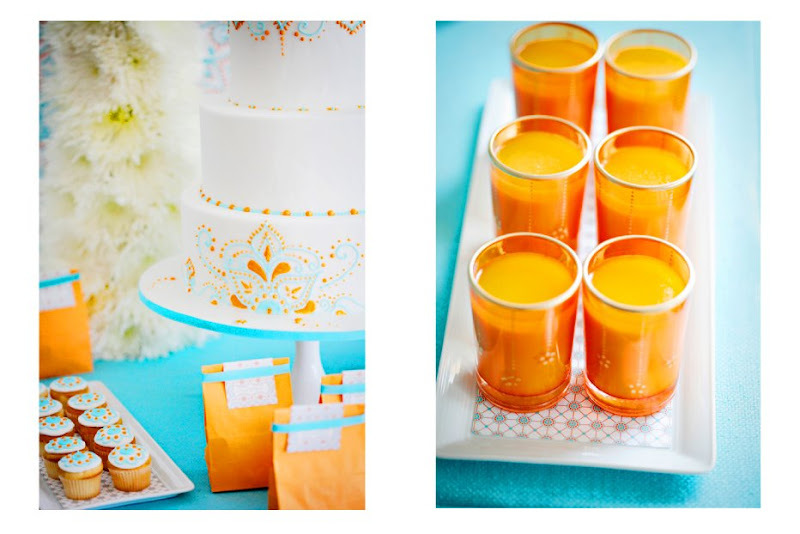 Perfection, those colors are lively and have a fresh vibe. Hello, I am new to your blog, and I must say, it's lovely! You have pretty and inspiring posts. The cake is absolutely amazing. The detail is spectacular. It's just a feast for the eyes, let alone the taste buds! Your food and styling is stunning. I'm in love!! you are tempting me to try to make cupcakes!